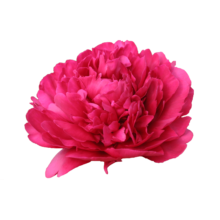 We're in love with these peonies, ranging from subtle shades to deep, passionate colours. 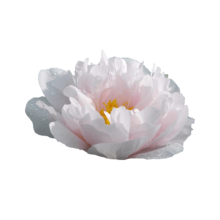 Feeling a little head over heels yourself? 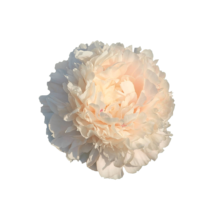 These peonies are ideal for expressing affection, warmth and love. 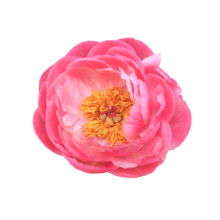 As the world's foremost association of peony growers, traders, florists and stylists we're proud to cultivate and trade many spectacular varieties of Paeonia. 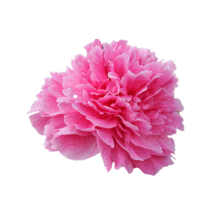 These amazing plants come in hundreds of shapes, sizes and colours, each with a distinct character and mood. 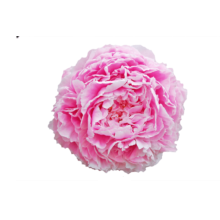 There are party peonies, royal peonies, just-married peonies and punk peonies. 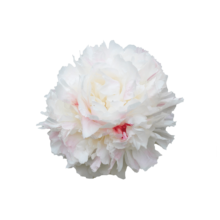 Whichever variety of peony you choose, each will lend something magical to your day. 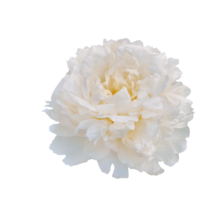 Our peonies love to love you. 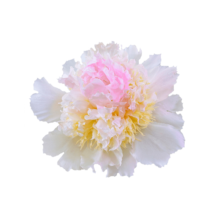 We deliver the highest quality flowers to peony fans all over the world, from glamorous celebrity weddings to fashion shows. 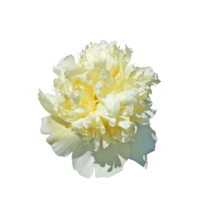 We work with wholesalers and stylists to make sure our peonies reach you in pristine condition, freshly cut from the fields of our expert growers. 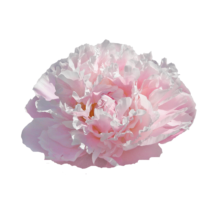 The perfect peony is worth it! 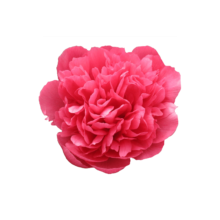 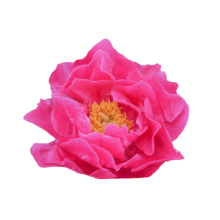 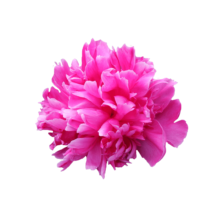 Get inspired by the colors, fragrances, styles and spectacular shapes of our peony flowers!